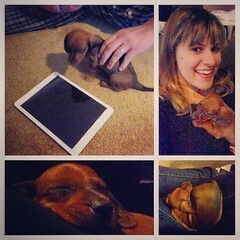 In case you’ve missed the last few posts this week, we welcomed a six week old dachshund to the family! 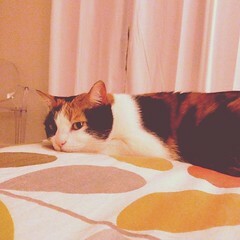 Izzie got a little jealous when I brought Mr. Big over for some bedtime cuddles. I got the perfect decal for my car! 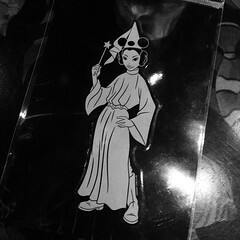 Running my car through the carwash tomorrow and sticking this on the back! 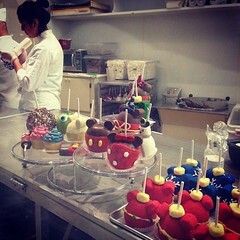 Watching them make these amazing candy apples was torture! My mother in-law caved in and got a Minnie Mouse one!